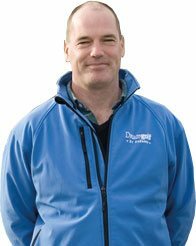 Drumgolf is a St Andrews based Scottish golf tour specialist. This year we celebrate our 21st anniversary in business and we are also delighted to report that we have been selected as an Official Provider of St Andrews Old Course tee times by the St Andrews Links Trust following the recent restructuring of Old Course tee time allocations. 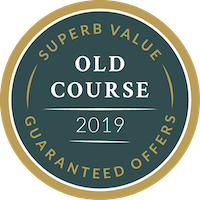 we have been selected as an Official Provider of St Andrews Old Course tee times by the St Andrews Links Trust following the recent restructuring of Old Course tee time allocations. 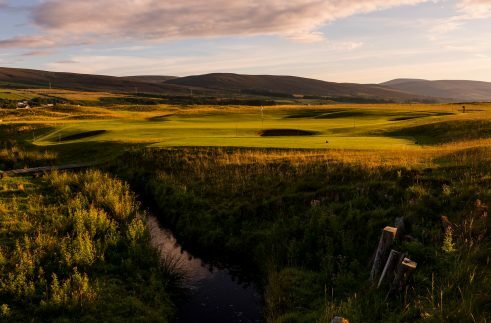 we have developed formidable links with all the key Championship golf courses in Scotland and have an excellent track record in securing guaranteed tee times on the likes of the Old Course in St Andrews and Carnoustie. guaranteed tee times on the likes of the Old Course in St Andrews and Carnoustie. we offer unrivalled local knowledge and a highly personalised ‘hands on’ service. This is reflected in the fact that over 50% of our business is repeat custom or referrals from satisfied Drumgolf clients. We look forward to preparing a detailed and competitively priced Scottish golf vacation quotation for your consideration. In the meantime enjoy browsing our website and I wish you all the best from God’s country. business is repeat custom or referrals from satisfied Drumgolf clients. We look forward to preparing a detailed and competitively priced Scottish golf vacation quotation for your consideration. In the meantime enjoy browsing our website and I wish you all the best from God’s country. Drumgolf is much more than your average golf tour operator - we organise and run some of the finest golf tours Scotland has to offer. Our sister company, Drumscot, offers a wide variety of luxury non golfing tours of Scotland. At Drumgolf we can incorporate non golfing activities into your Golfing tour as well, click below to find more information about your options or simply enquire and let us know what you are looking for on your Scottish Golf Vacation.